Well Packed by OPP Film, Woven Poly Stripes. 50m, 100m Or As Customers’ Request. 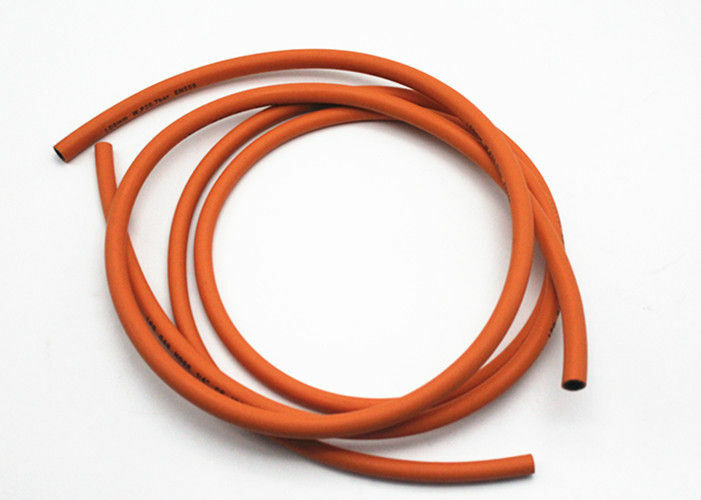 Hose Construction: Tube: NBR synthetic rubber. 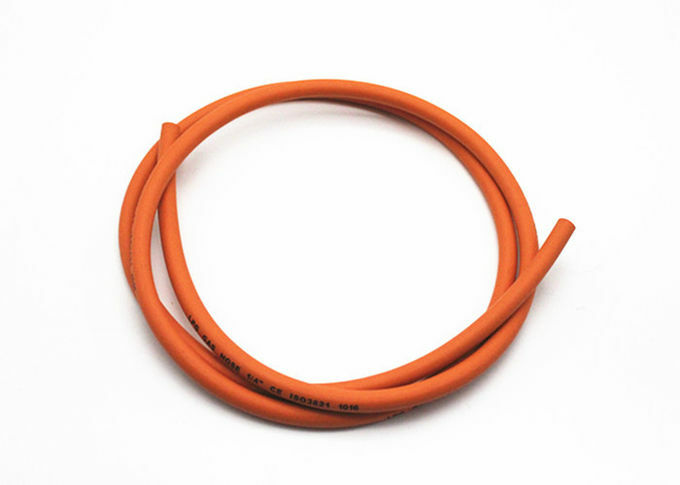 Standard length: 50m, 100m or as customers’ request. Packaging: Well packed by opp film, woven poly strips or as your request. 3) Top quality with competitive price and fast delivery bring us very good reputation all over the world . Our company always abides by the business strategy of "high-quality products & reasonable price", the service concept of"showing respect to you & trying my best", and the professional spirit of"honesty, innovation, enthusiasm, sureness" to provide customers the best products and services. 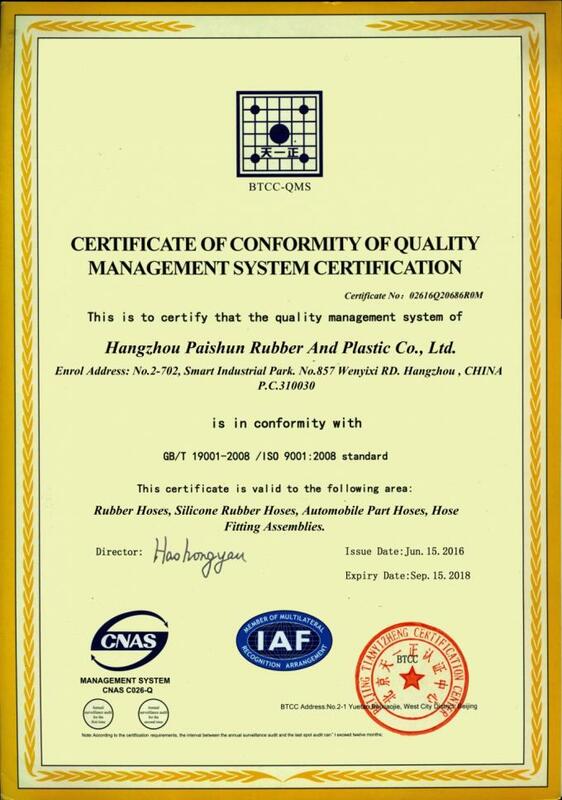 We are a leading manufacturer specialized in designing and manufacturing various kinds of rubber hoses and hydraulic high pressure in China with experience more than 10 years, manufacturing in accordance ISO 9001: 2008, ISO / TS CE, 29001 and API Q1. 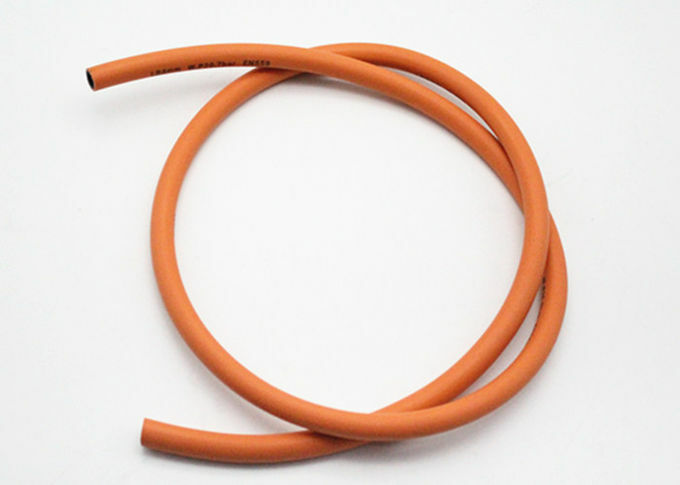 We help our clients to develop special qualities and rubber hose for their needs. Q1. Do you have any international certificate ? A. Yes. we have CE, ISO, API, CCS. Q2. 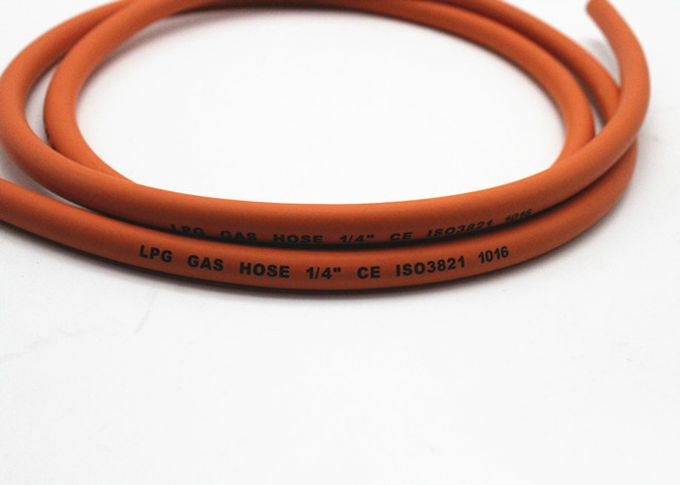 Can you produce the hose with my own brand? A. Yes, we have been offering OEM services for 10 years. Q3. Who are your customers? A. Wholesalers, retailers, end-user, individual. Q4. What's your lead time? A. 30% advanced payment, 70% before shipment. A. By sea(FCL, LCL), by air, by railway. If you want to Know More Details. Please feel free to Contact Us! I. D Size: 1/4" 3/8" 1/2"